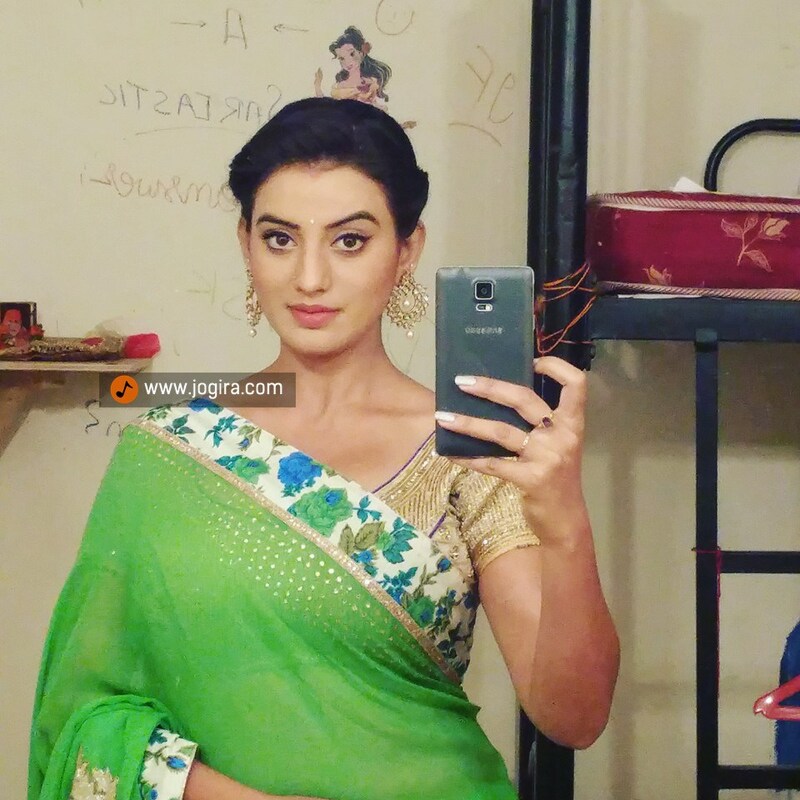 Akshara Singh is prominent Bhojpuri Actress. She is the most favorite name in Bhojpuri Cinema lovers. Akshara Singh is also talented in dancing and singing. The beautiful Akshara Singh made her debut in Bhojpuri movies in 2011 with the movie titled Pran Jaye Par Vachan Na Jaye. But she got popularity from 2013 movie, Satyamev Jayate. Famous Bhojpuri star Ravi Kishan was seen in the male lead of Satyamev Jayate. Akshara Singh recently worked in Zee tv Show Kaala Teeka and Sony Tv Show ‘Suryaputra karn’ as Gandhari. Akshara Singh singing 2016 kawar album Dil Bole Bam Bam Bam in 2016. The Bhojpuri Actress was born in Mumbai (Maharashtra) on 30 August 1993. She has worked with many famous Bhojpuri actors like Pawan Singh, Dinesh Lal Yadav ‘Nirahua’, Khesari Lal Yadav and Ravi Kishan. Beside Bhojpuri films, Akshara has also hosted a singing reality show on Mahua TV Zila Top 10. See her complete personal profile below.